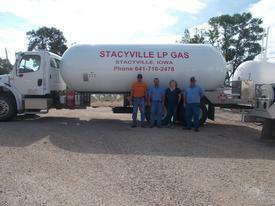 In addition to LP gas, we also have LP tanks for sale or lease and offer complete installation. We also offer leak tests and pressure tests to ensure your equipment is running safely & efficiently. Call today for pricing information or if you have questions. 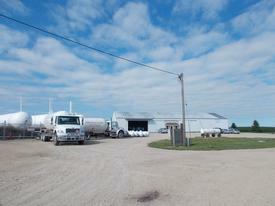 Looking for more information on propane gas handling & safety?